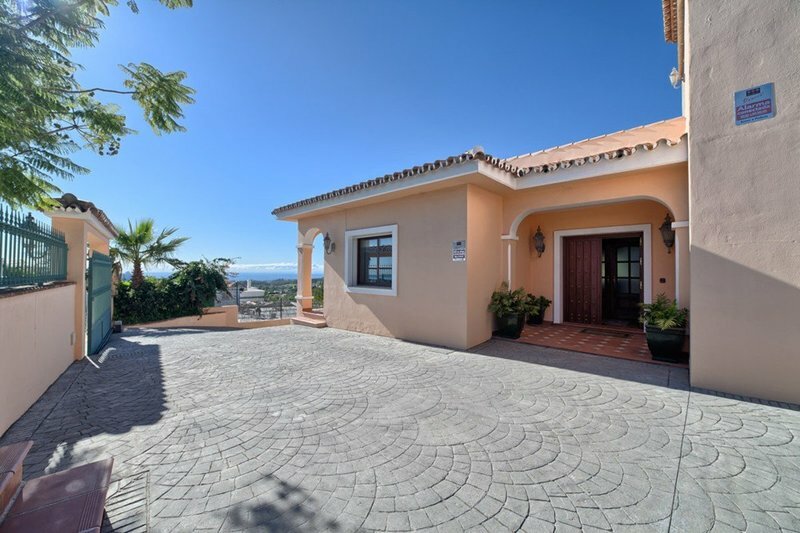 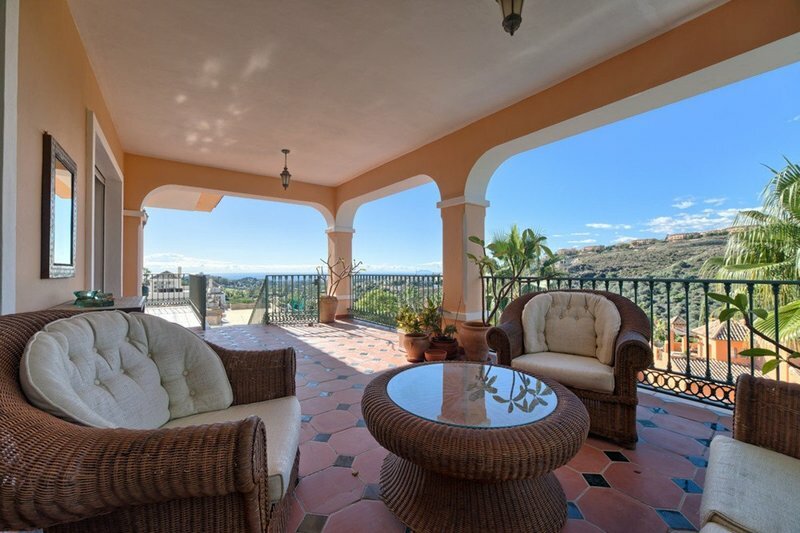 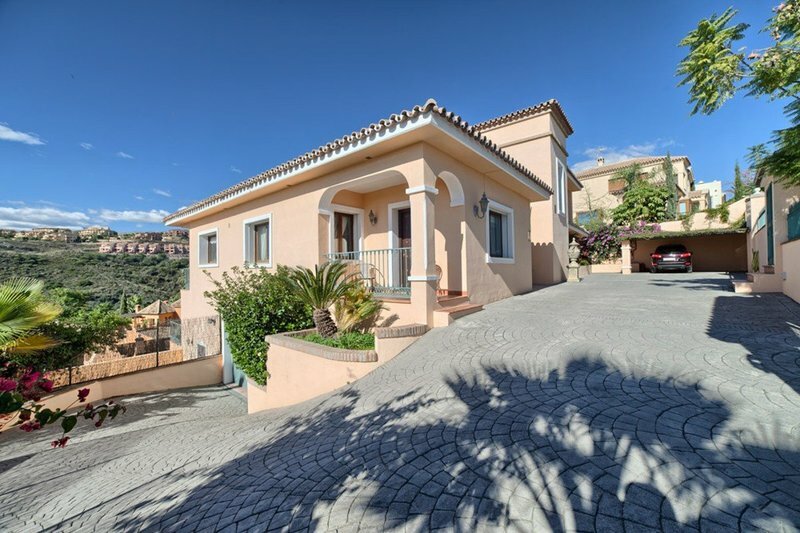 This spacious quality villa has been built in 2006, south to west facing and offers nice seaviews. 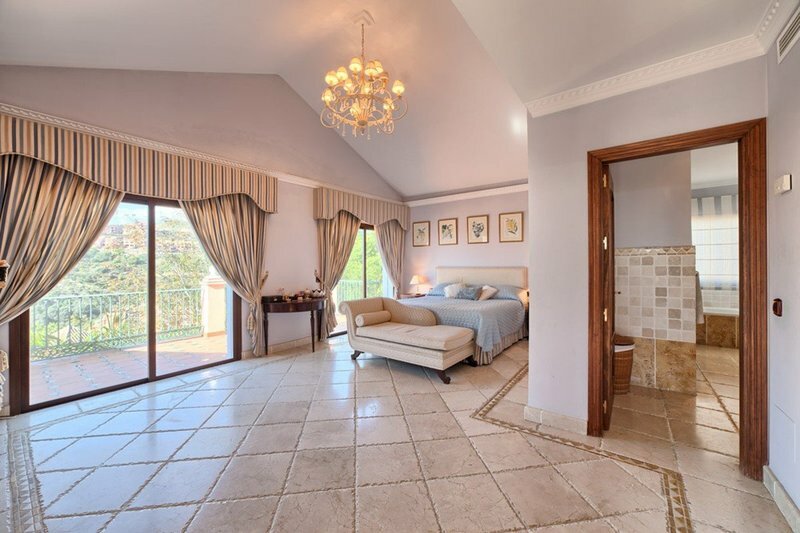 On the main floor we find: hallway, large living area with fireplace, separate dining area, fully fitted kitchen with breakfast corner, two guest bedrooms suite, guest toilet and office. 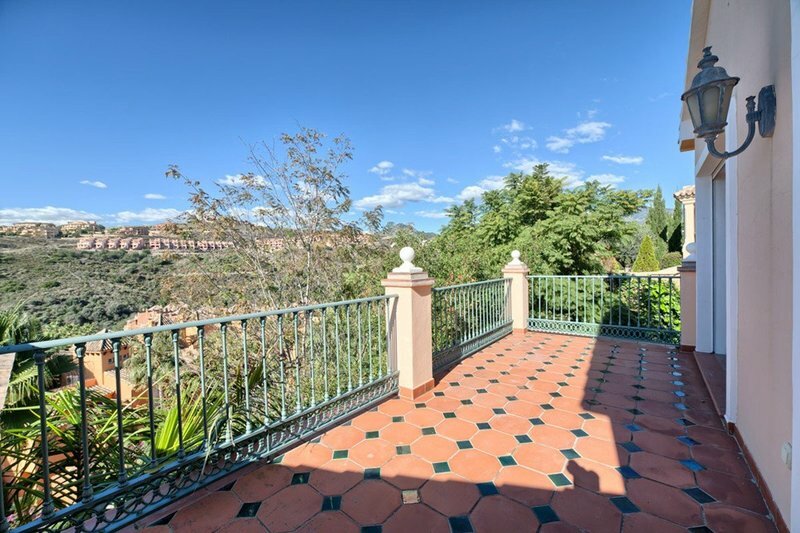 Direct access to the terrace. 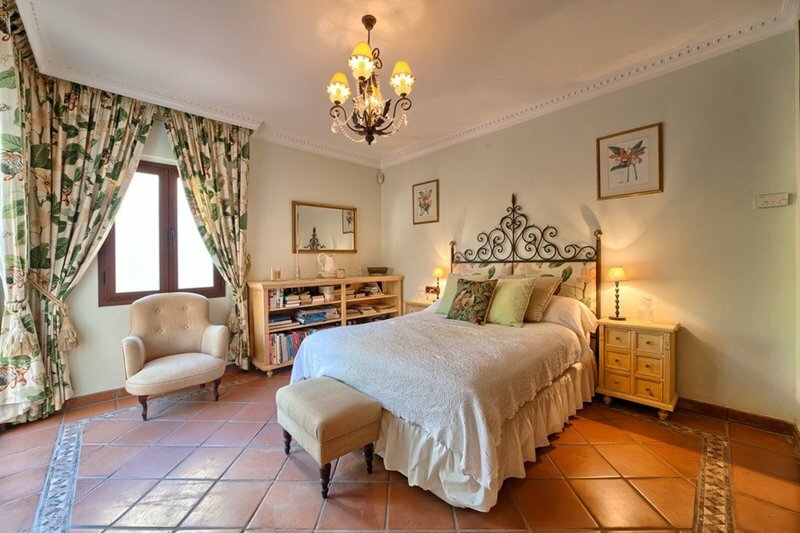 On the first floor there is the master bedroom en suite. 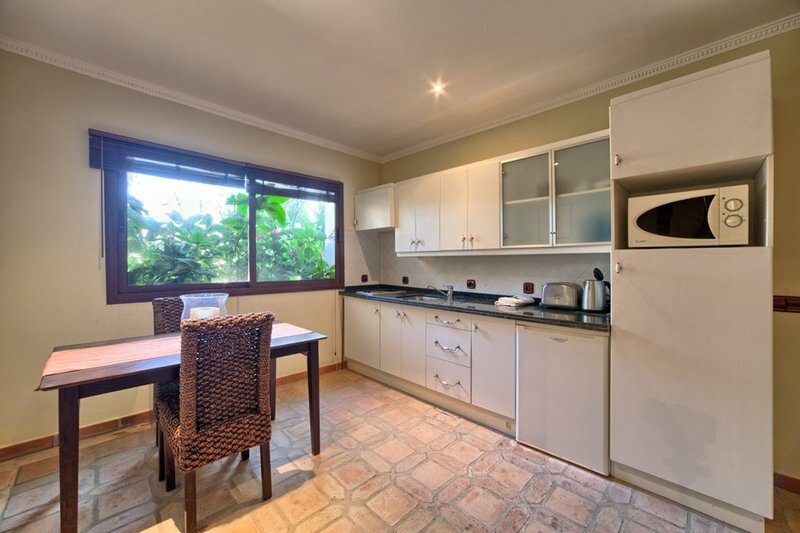 Lower floor (garden and pool level): Separate guest apartment, entertainment room, laundry area and garage. 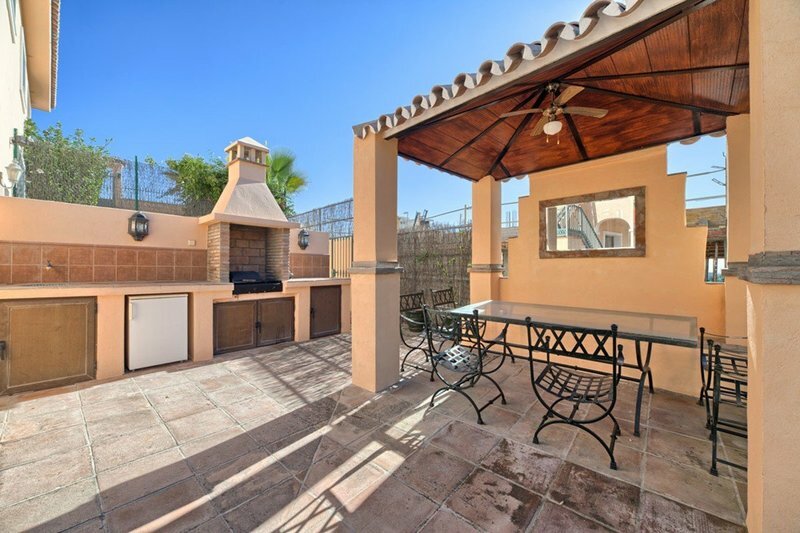 Private pool with BBQ and garden. 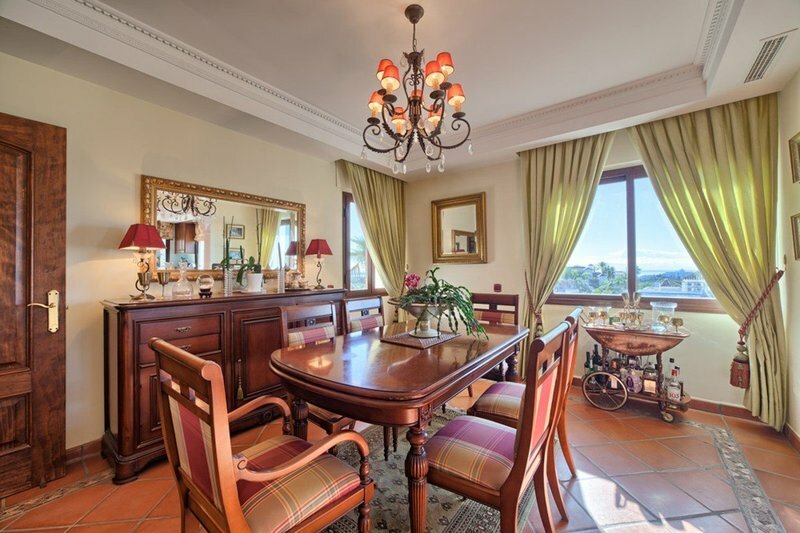 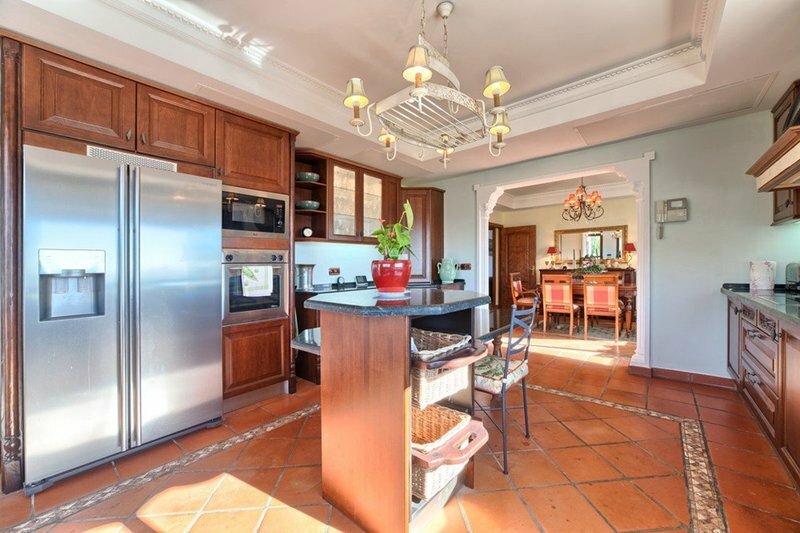 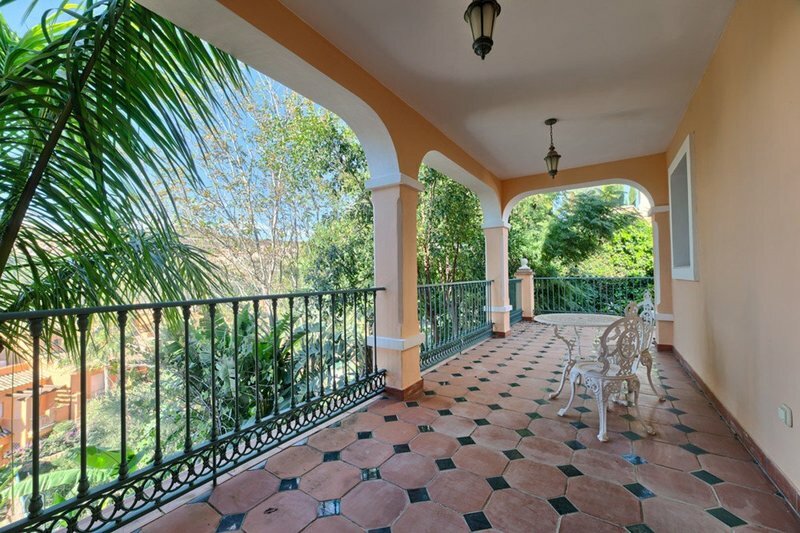 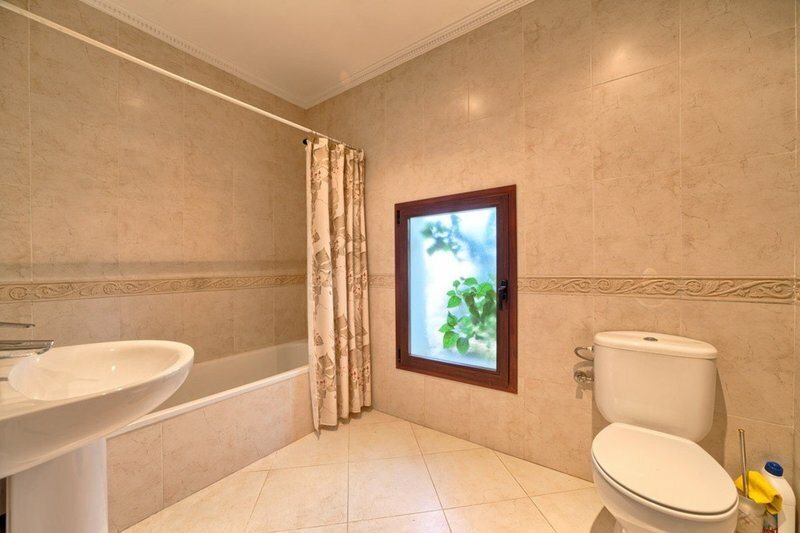 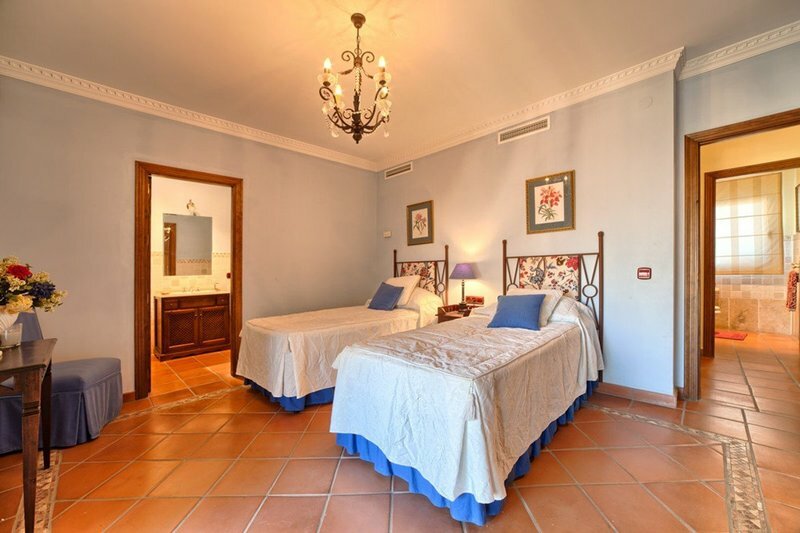 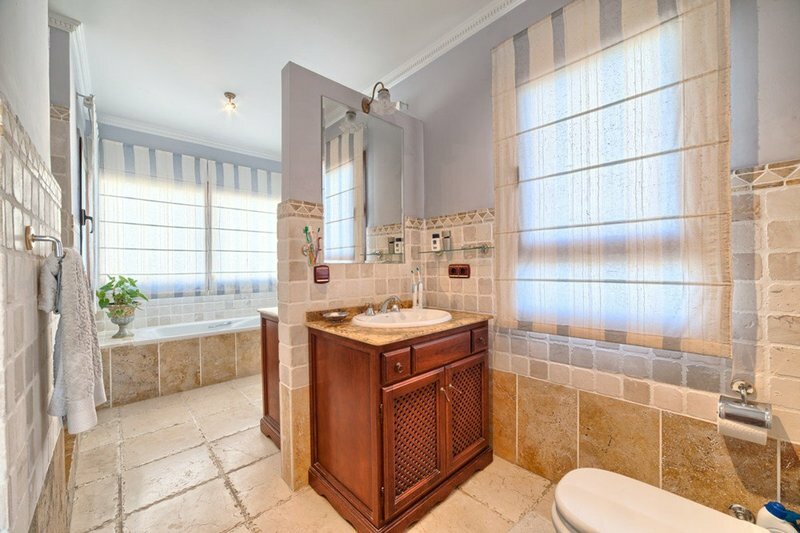 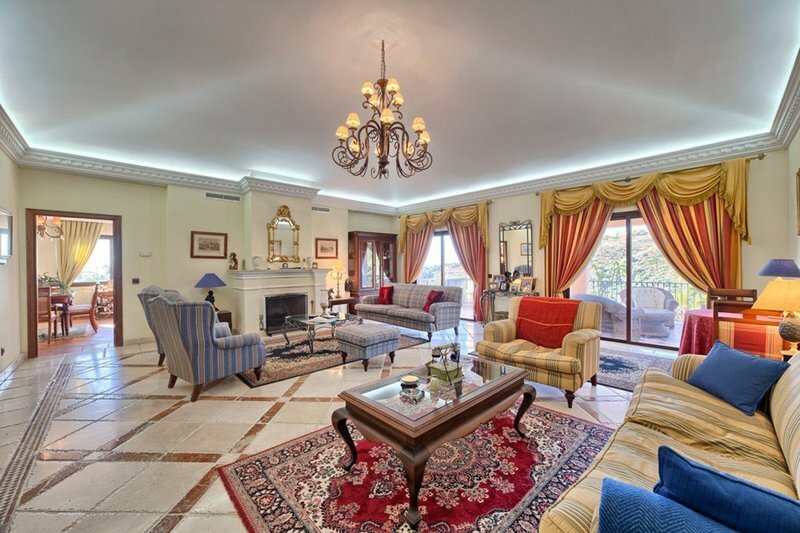 Features: Marble and tiled floors, A/C with heating, alarm system, private garden and pool. 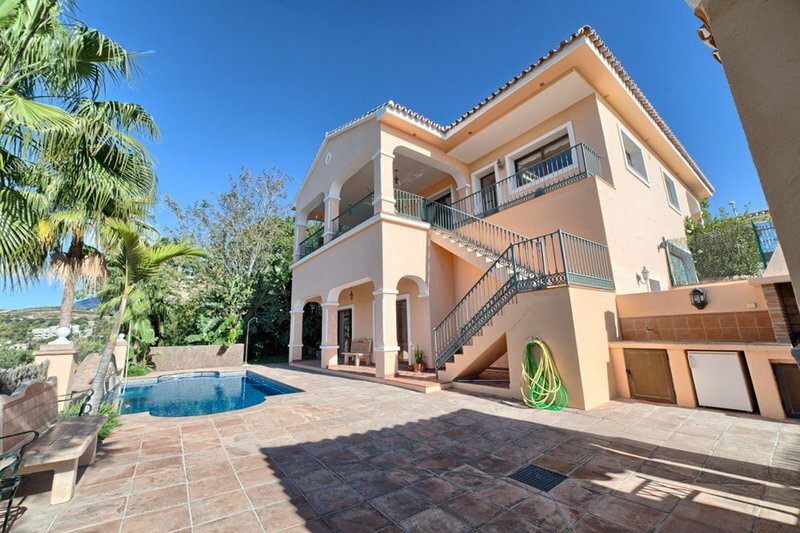 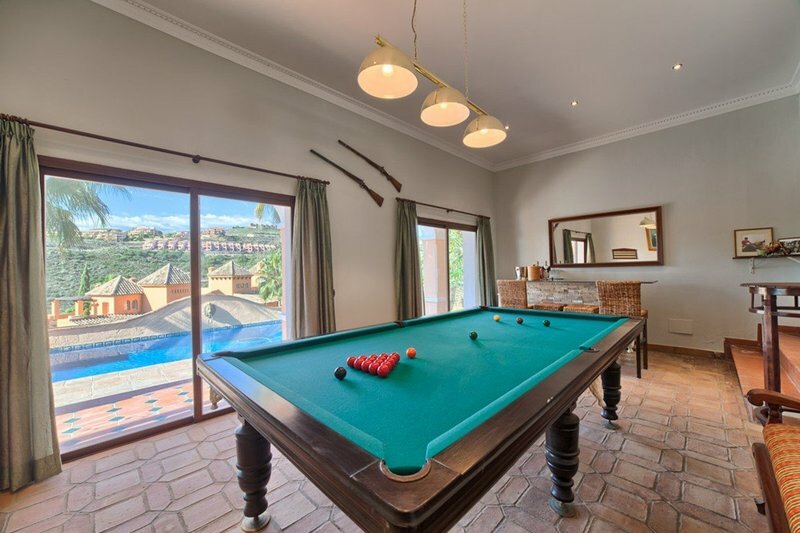 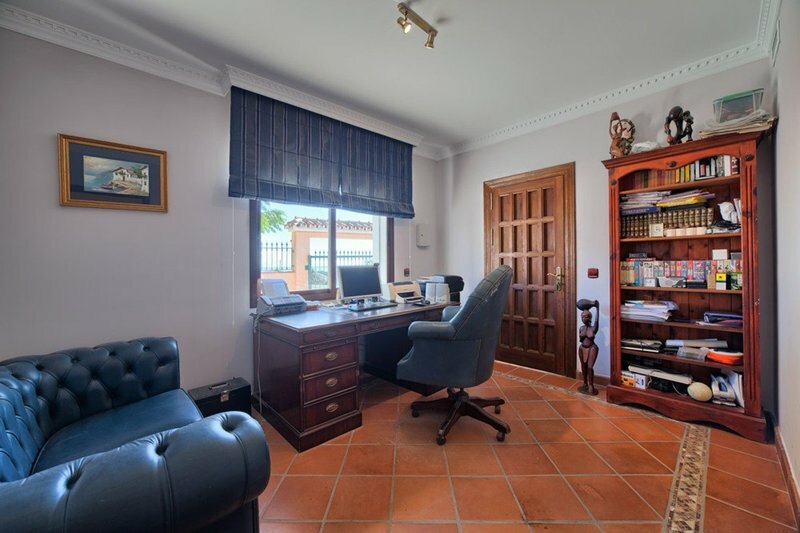 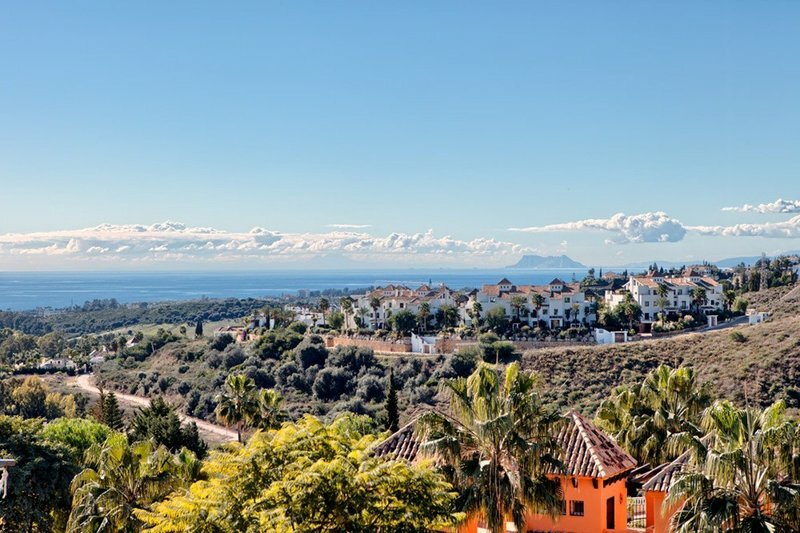 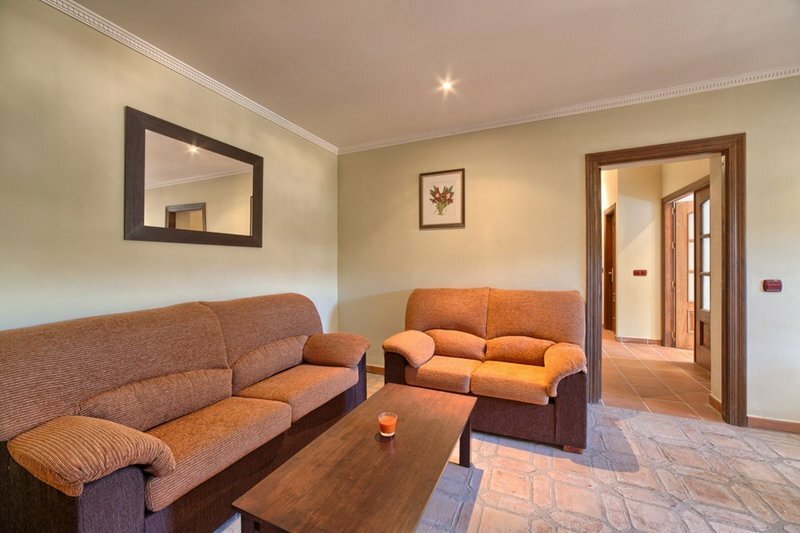 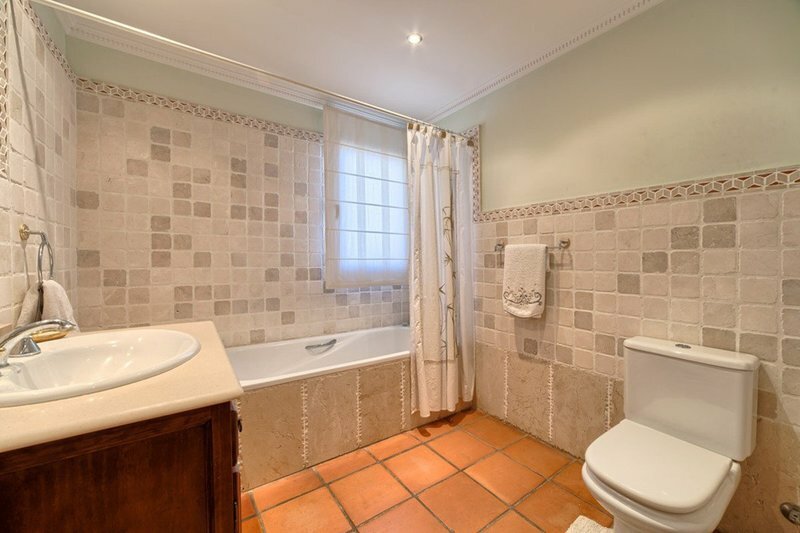 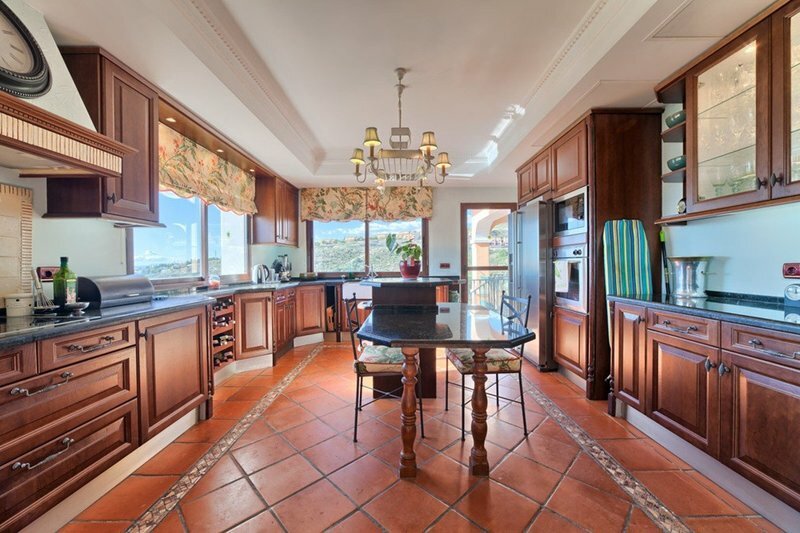 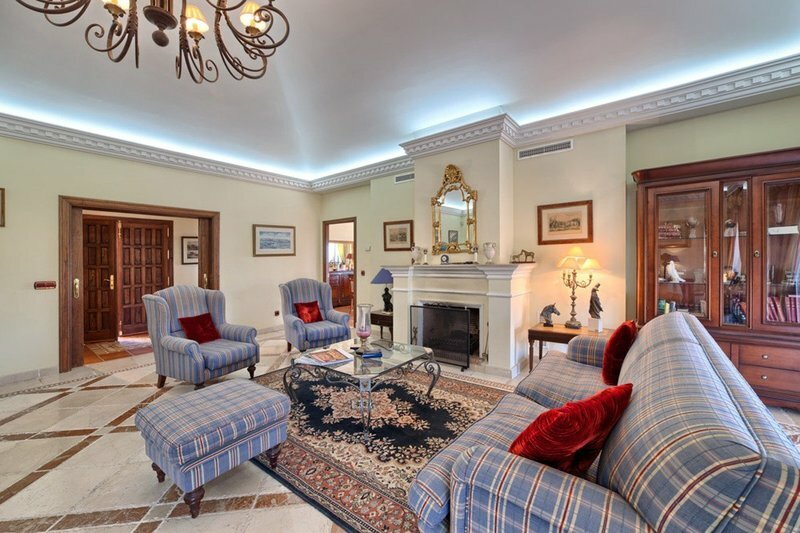 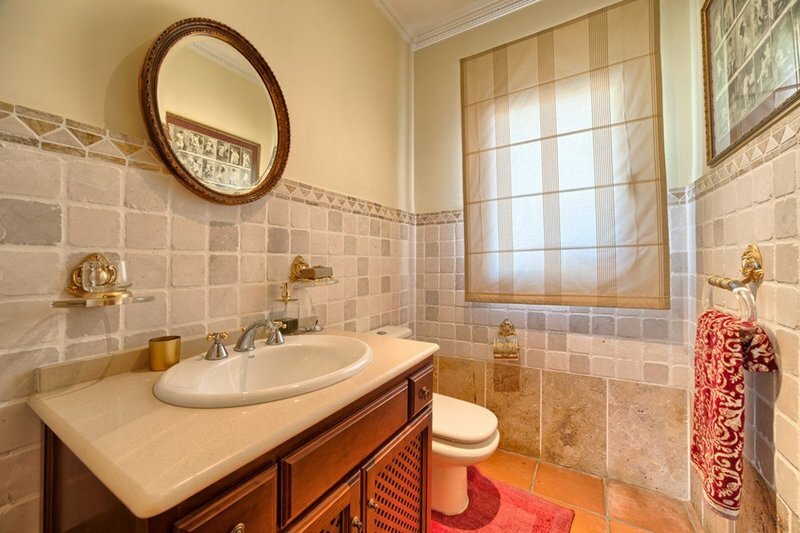 The property is close to all amenities and the beach, 10 minutes to Puerto Banus.